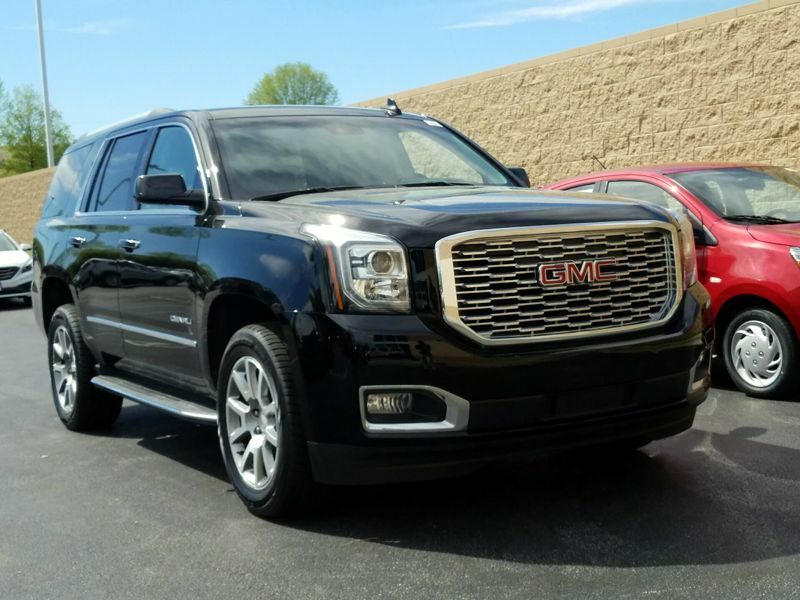 GMC Yukon Quad Seats Black Int. 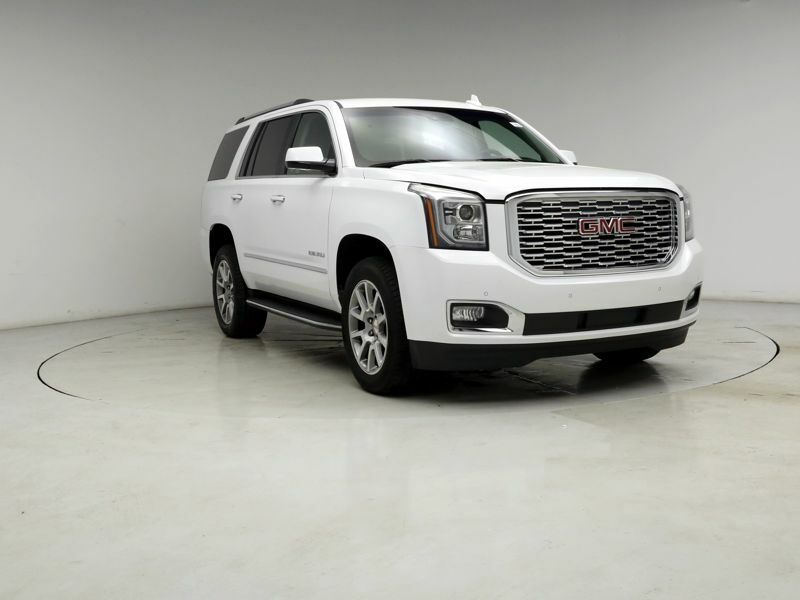 Transmission: Automatic Color:White Interior Color: Black Average Vehicle Review: (0 reviews) this vehicle is very comfortable and has a lot of power. It does however like gas but I knew that going in. I have only had it for 3 months but love everything about it. 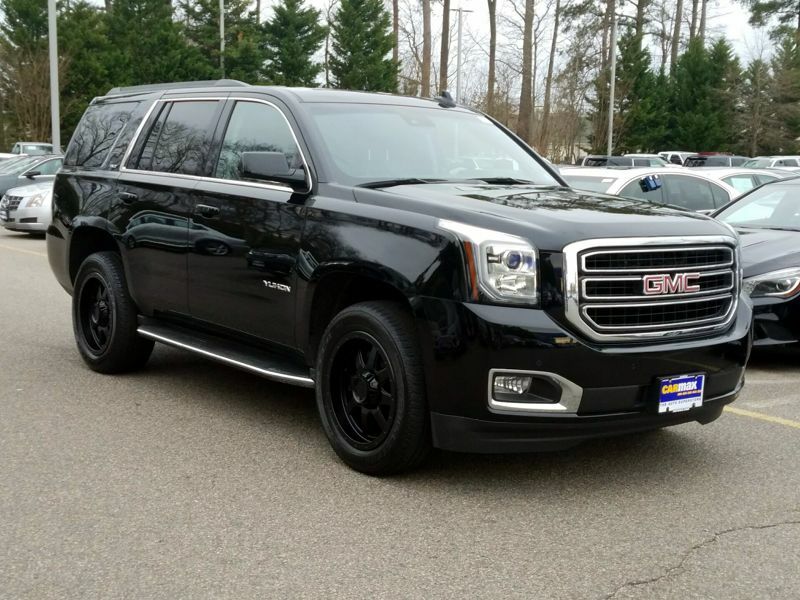 Transmission: Automatic Color:Black Interior Color: Black Average Vehicle Review: (0 reviews) My yukon is a very good riding s u v. It has a lot of room for everyone in the 2nd row seats, only draw back is the fact that you cannot remove the 2nd row seats, and they do not lay flat when let down thus reducing cargo room. Gas milage is around 16 mpg in city and 22 mpg on the road.